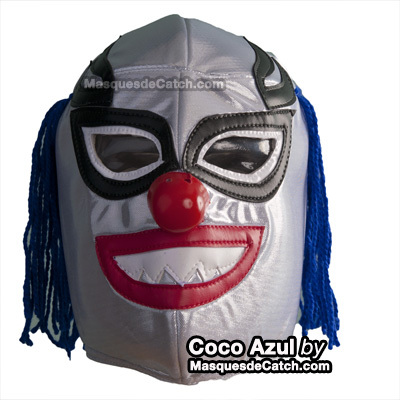 This CocoAzul (Blue Clown) mask will be your perfect accessory for your hidden parties and especially your Halloween parties! 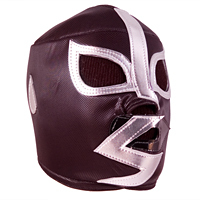 Wrestling must be practiced in good conditions! 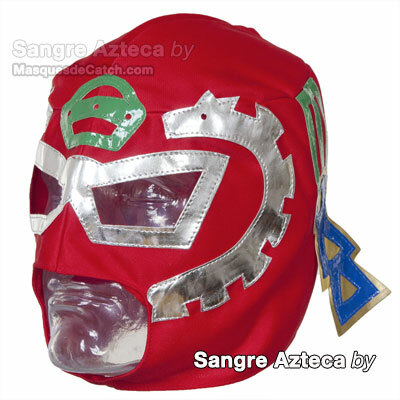 This free lucha mask is designed for disguise. 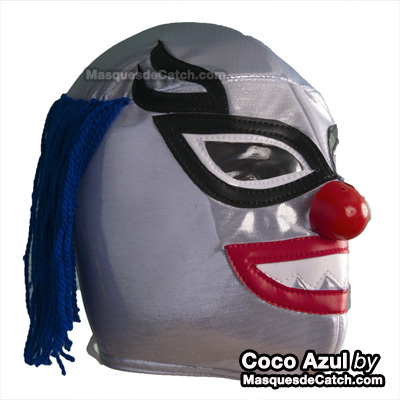 Our masks for adults are of standard size (unit): that is to say adapted for a round of head of 58 cm. to 60 cm. about. 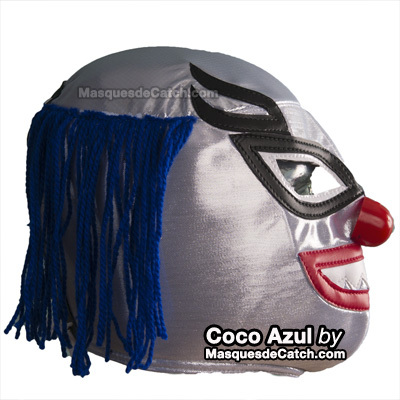 This Cocoazul (Blue Clown) mask is perfect for a gift, a disguise for a party, a party or a carnival, for a bachelor party, etc. 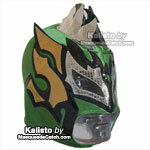 It will allow you to stand out from the crowd. Wrestling must be practiced in good conditions !